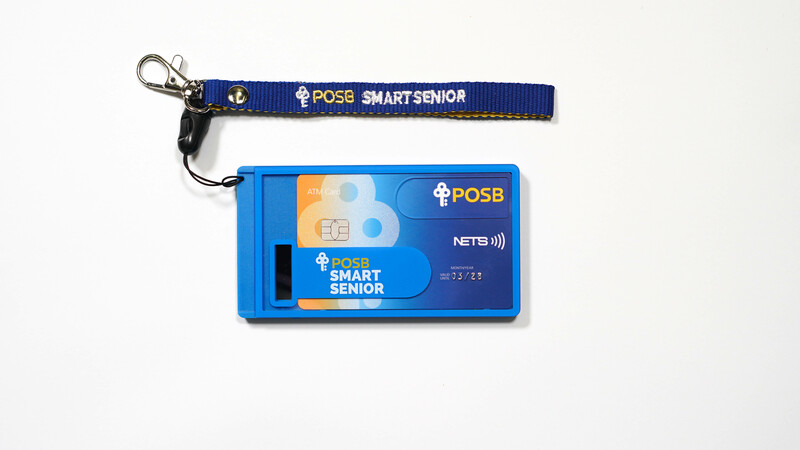 This product is the world’s first holistic payment and health programme for seniors. 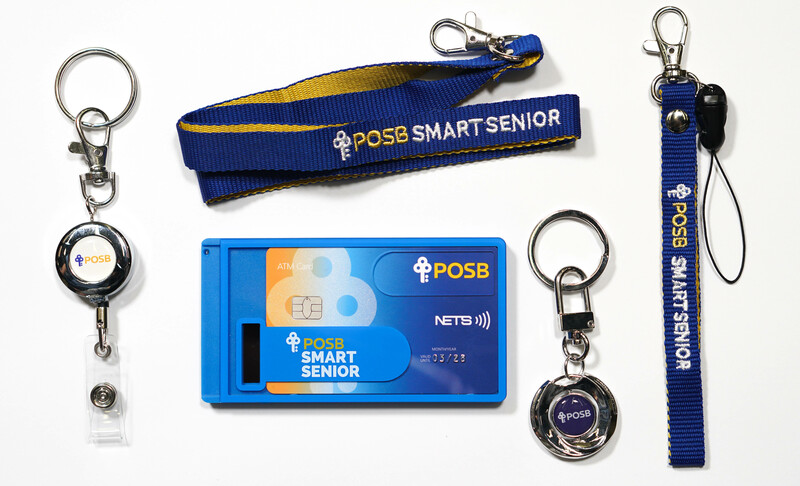 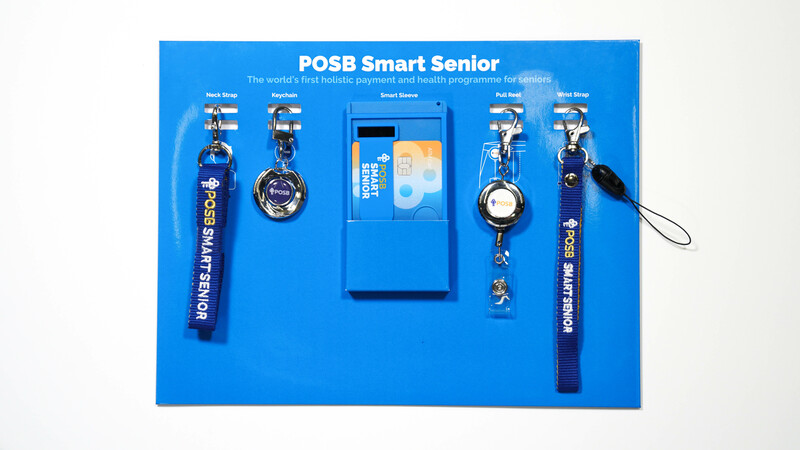 Seniors can use the water-resistant digital device for cashless payments and public transport. 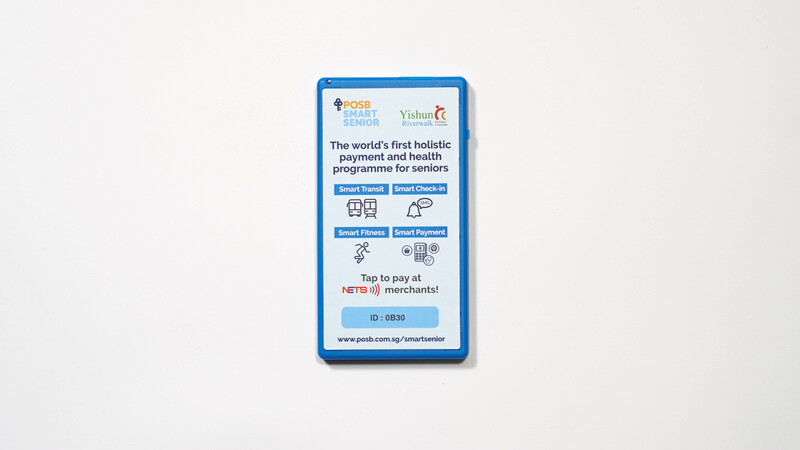 Besides telling the time and date, it also acts as a fitness tracker to record their daily steps, and provides them with cashback incentives once the monthly goal of 100,000 steps is attained.